Yesterday, I went to my second appointment with my local Chiropractor (Grandview Chiropractic Center). 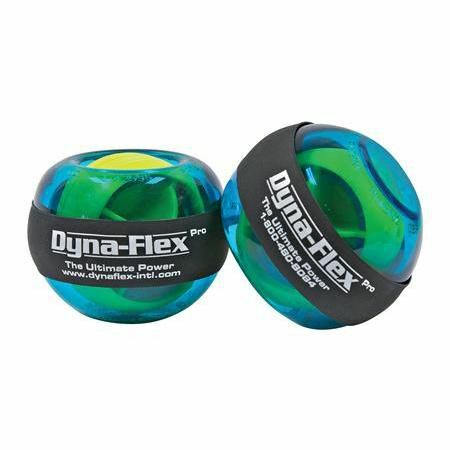 My neck’s been stiff lately and my hands are getting a bit cramped from all the fine line work I do on Blink So I’ll be going there few a few weeks to get adjustments there and I bought a “Gyro Exerciser” to help retrain my hand/wrist/arm/shoulder muscles. After my appointment, I rambled over to Stauf’s, set up at an open table and ordered a chilled Buckeye (that’s one of my half-dozen preferred beverages). Before I had gotten 1/4 of the way through penciling, I was happily visited by Ross Hardy (who happened to be outside enjoying the Stauf’s patio). I hadn’t seen Ross in months upon months, so it was good to catch up a bit with him. Later, one of Stauf’s fine baristas—Jesse (a recent graduate of CCAD), came by to chat for a little bit. She’s interested in creating comics and so I told her about the Sunday Comix Group. She said that she’s still in the “experimental” phase of her comics creations; I hope she joins the reaches out and joins the bustling (albeit hidden in the shadows) Columbus comics community and moves forward with her desires to create comics. I still have to illustrate the music notes (need to borrow the resource material from the library) and lay in a “cool quote” in the box on the bottom left. Don’t know what that quote will be yet, but it’s sure to be something cool. And of course I’ll scan it with my new scanner (that works!) and fill in a bunch of tones to make the page really “POP.” BTW, if you don’t know the building those sidewalkers are passing by, it’s the Wild Goose Creative on Summit Street (just south of Hudson Ave.). They’re good people and have lots and lots to offer the creative community of Columbus. Okay, that’s all for today. On to penciling page two!